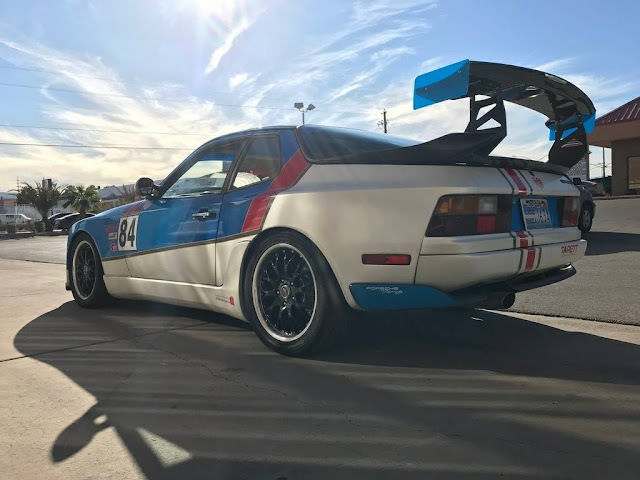 The Porsche 944 was built from 1982 through 1991 on a platform shared with the low level Porsche 924, and it featured an upgraded engine and upgraded styling...but today's example is even MORE upgraded. 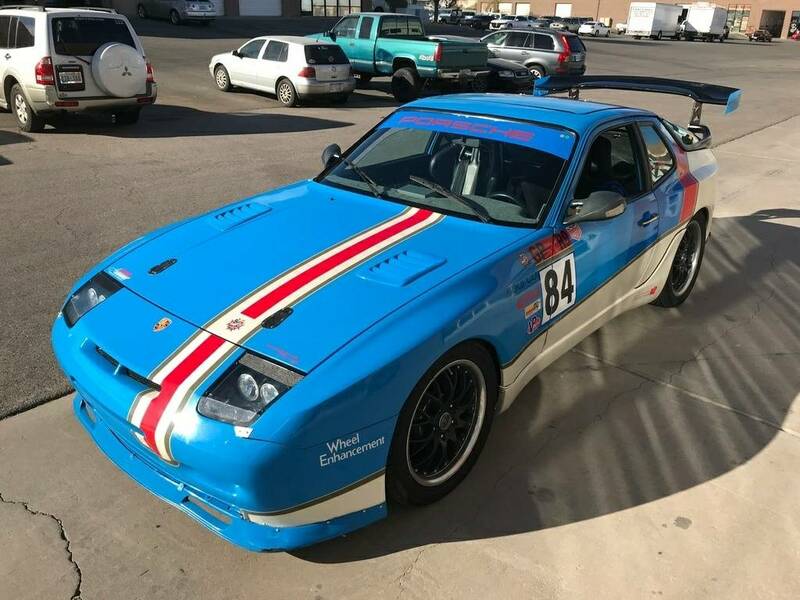 Find this 1984 Porsche 944 offered for $9800 in Henderson, NV via craigslist. 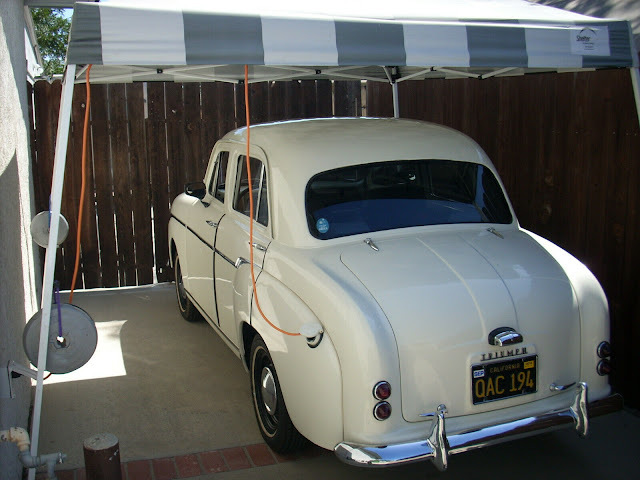 Tip from Zach Z.
realize this is a awesome car. Some of the styling is a bit over the top for me but it all can be changed. Bet it is really fun to drive. You could get a spec 944 for less. This looks to be a weird spec if you want to race it. I haven't had this good of a laugh in quite a whale...er, while! The paint job gives over-spray a bad name...oh wait, it already has a bad name...hmm I can't remember nomex coming in a Tartan plaid pattern...we might have to call Jackie Stewart to see if his stores have been broken into!